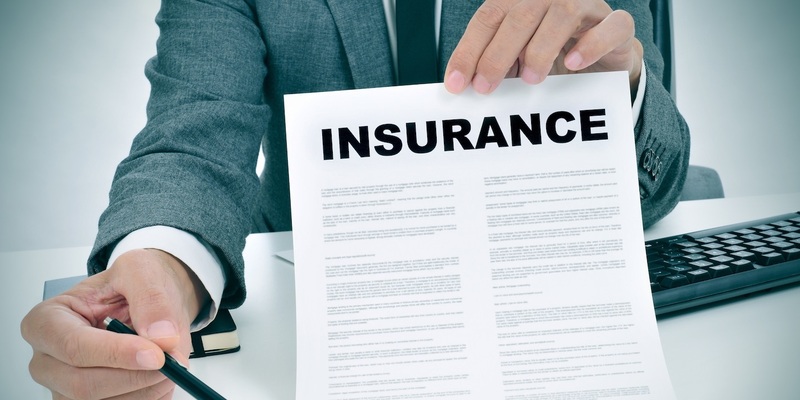 PHILADELPHIA — An individual has filed a class action lawsuit against First Penn-Pacific Life Insurance Company for allegedly charging excessive amounts of money for insurance coverage. Thomas Iwanski filed a complaint on April 13 in the U.S. District Court for the Eastern District of Pennsylvania, alleging that the defendant failed to base its insurance rates on improving mortality rates. According to the complaint, the plaintiff, who has been a holder of a life insurance policy issued by the defendant since 1997, alleges that he has suffered damages due to allegedly paying unlawful and excessive amounts of money for insurance coverage. He claims that he has been paying the same rate since the policy was issued around 20 years ago. The plaintiff holds the defendant responsible for allegedly failing to live up to its promise to reduce the cost of its insurance rates. The plaintiff requests a trial by jury and seeks an order certifying this lawsuit as a class action suit, plus attorney's fees, costs, pre- and post-judgment interest and any other just and proper relief. He is represented by Gaetan J. Alfano and Robert E. Douglas of Pietragallo Gordon Alfano Bosick & Raspanti LLP in Philadelphia, Steven G. Sklaver of Susman Godfrey LLP in Los Angeles and Seth Ard of Susman Godfrey LLP in New York.